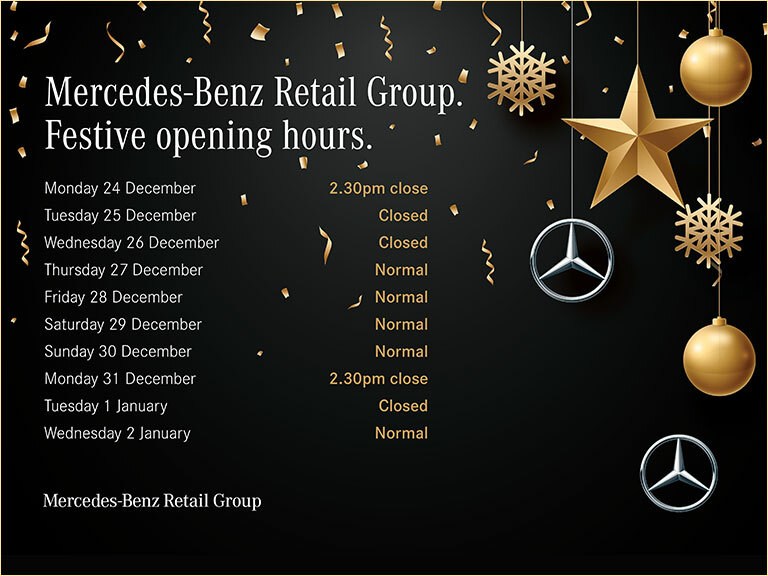 The Mercedes-Benz Retail Group van centre in East London is home to all brand-new models from the first-class marque – as well as a suite of Approved Used vehicles to get your business on the road for less. Included in our pre-owned collection are used Mercedes-Benz GLE models. Formerly known as the Mercedes-Benz's M-Class, this updated, mid-sized luxury SUV arrived on the scene in 2016 – complete with Contemporary, coupé-like styling cues. Sleek, 18-inch alloy wheels, adaptive suspension dampers and bold LED daytime running lights are among the many exceptional features that come as standard. A high ground clearance and seating position provides the driver with an unrivalled view of the road, while refined materials throughout the cabin ensure you ride in supreme comfort. Your engine options include a cutting-edge, turbo charged V8 in the range-topping AMG GLE63 S. That means you can expect a premium performance to match the model’s high-end credentials. If fuel efficiency in a priority for you, then the available diesel-powered GLE300d or the plug-in hybrid GLE550e could be the right option for you. When you buy Approved Used from the Mercedes-Benz Retail Group, you can expect premium quality and reliability as standard. Approved Used status means that every secondhand van on our forecourt has received a complete quality check from a manufacturer-trained technician. When you purchase an Approved Used Mercedes-Benz GLE, your vehicle will come with a complete service history, a 12-month MOT, and less than 150,000 miles on the clock – along with various other benefits. After all, we want you to drive away with total confidence. You can also rely on our specialists to provide impartial advice on our flexible finance packages, designed with you in mind. It is a great way to spread the cost of your purchase over time – so do not hesitate to ask if you would like to discuss this further. Our current availability is listed below – simply click on a used Mercedes-Benz GLE to find out more about it, including full specifications.